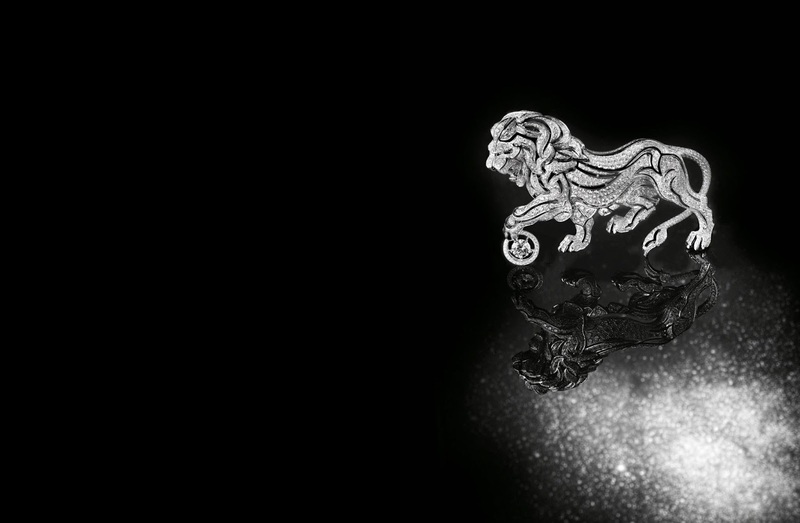 The lion is an inspiration. 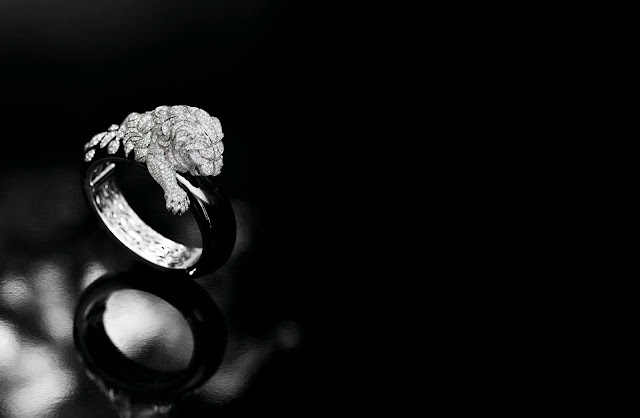 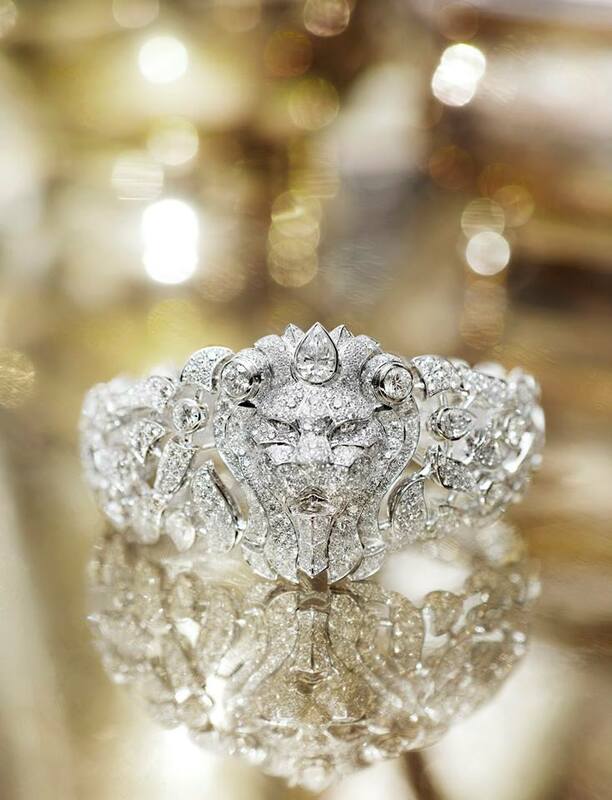 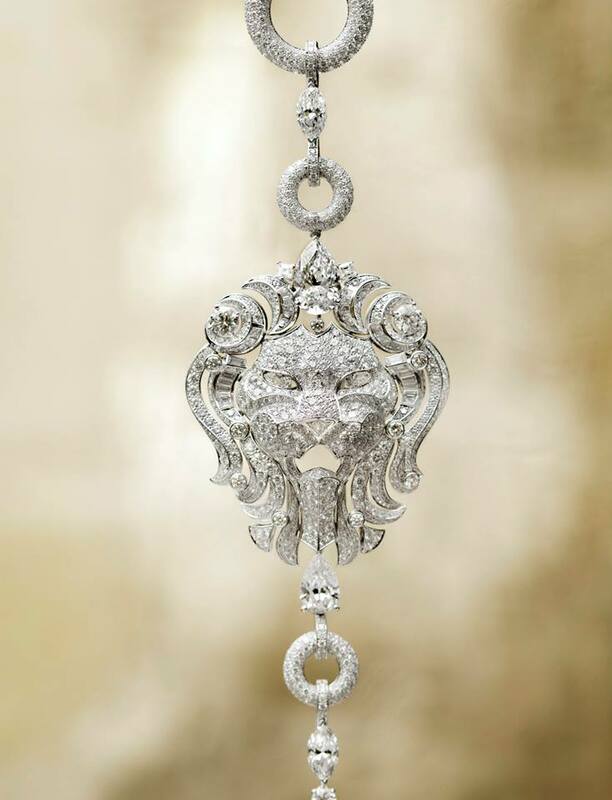 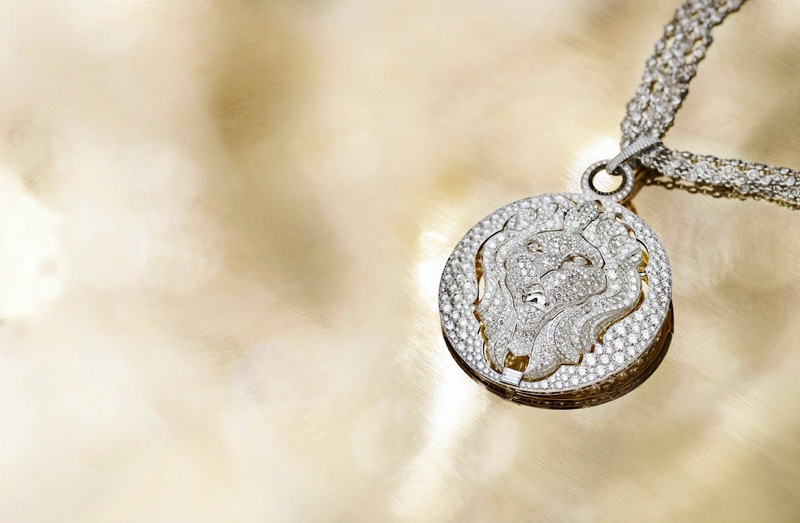 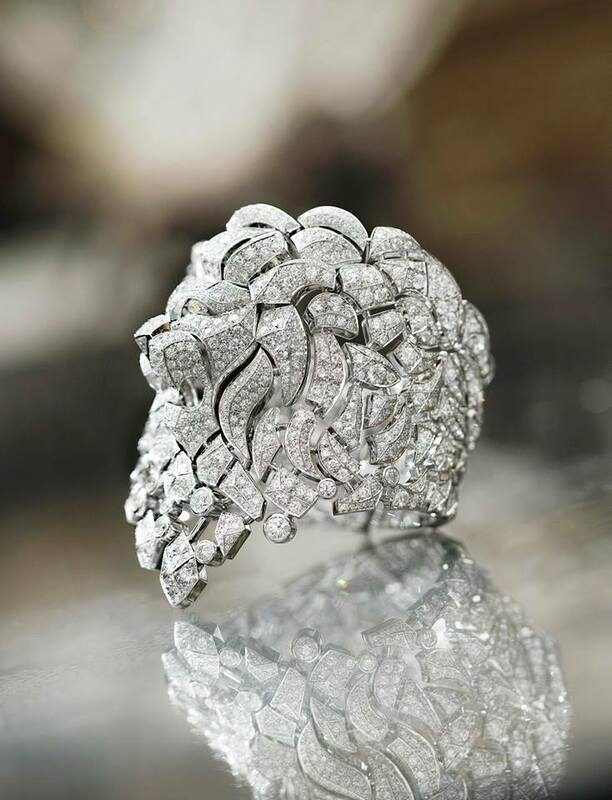 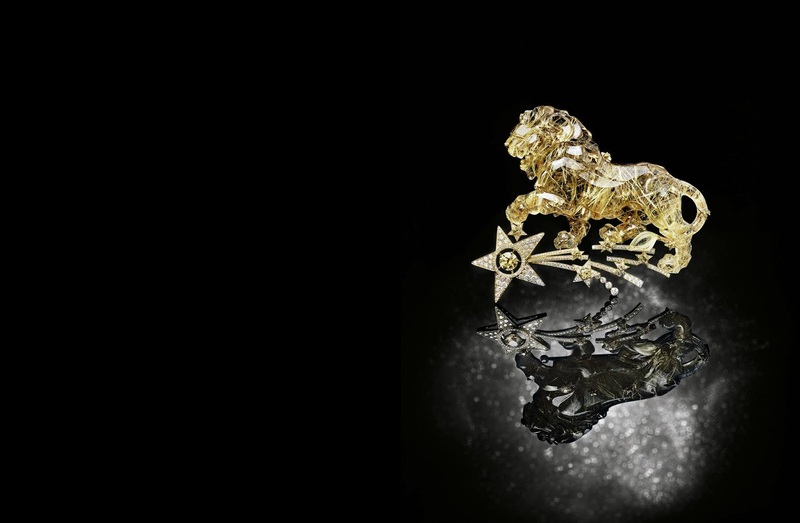 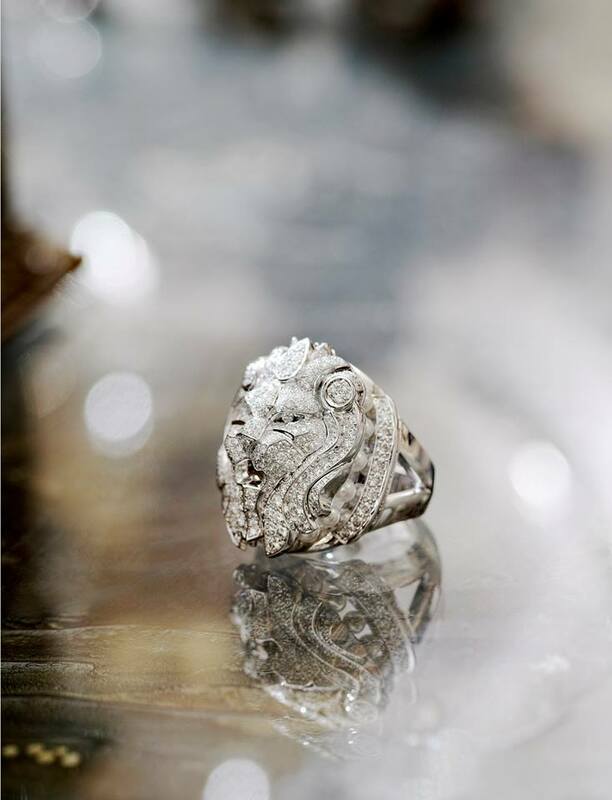 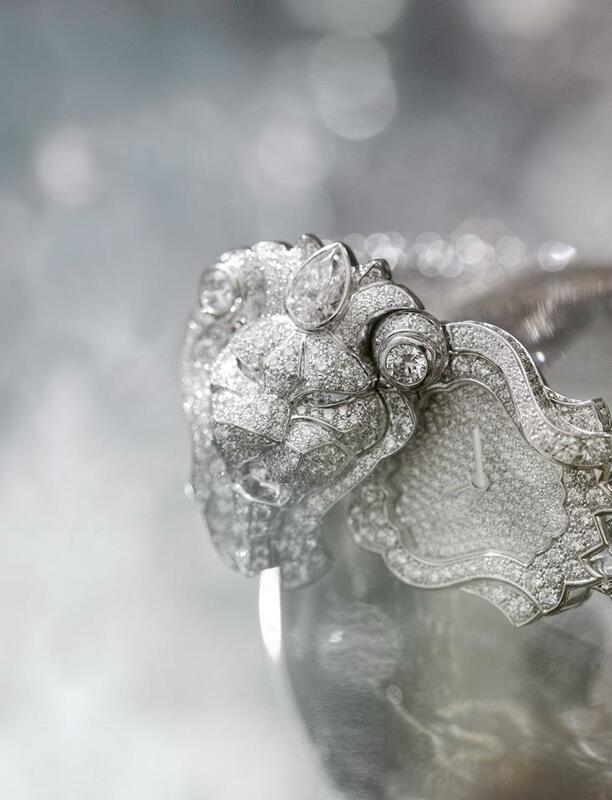 Making its first appearance in CHANEL Fine Jewelry in 2012, the High Jewelry collection “Sous le Signe du Lion” showcases Gabrielle Chanel’s emblematic animal in a collection of 58 exceptional pieces. 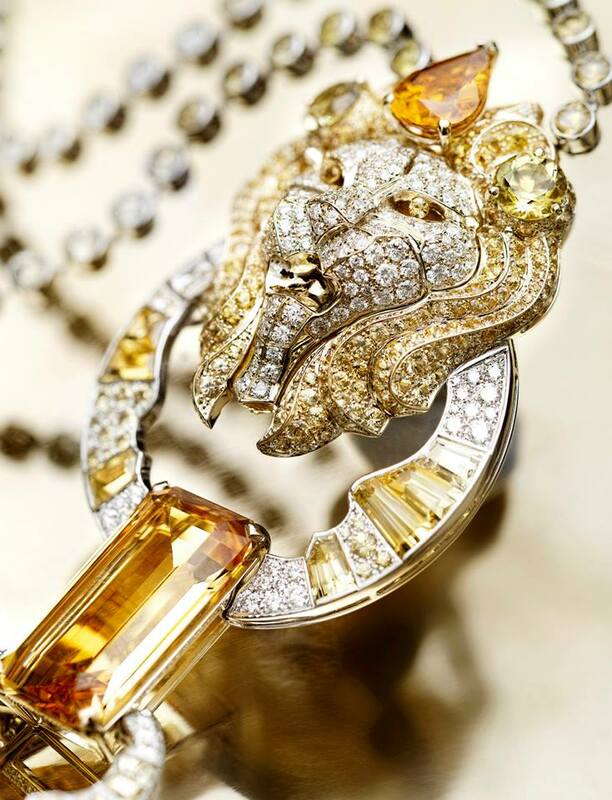 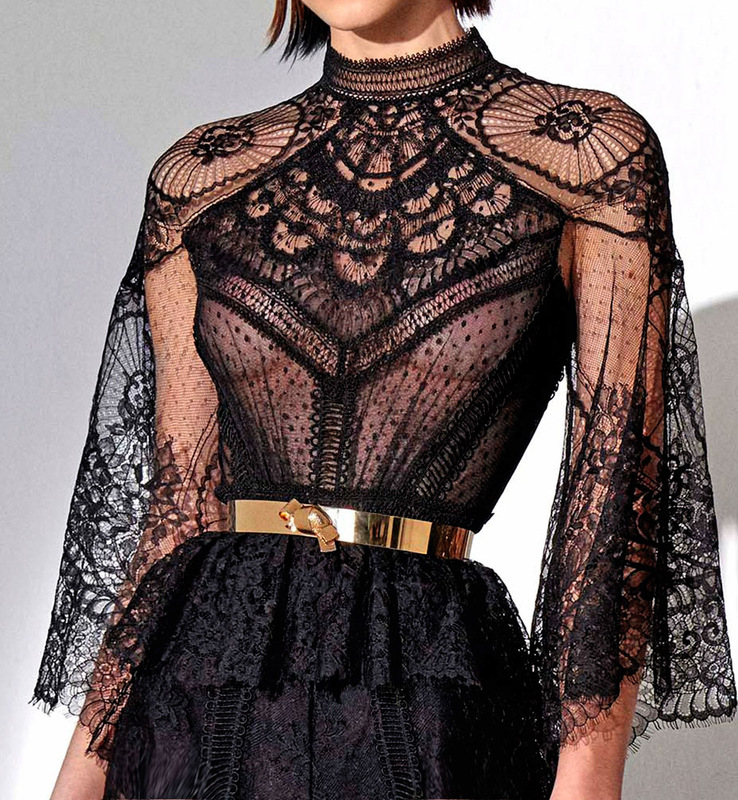 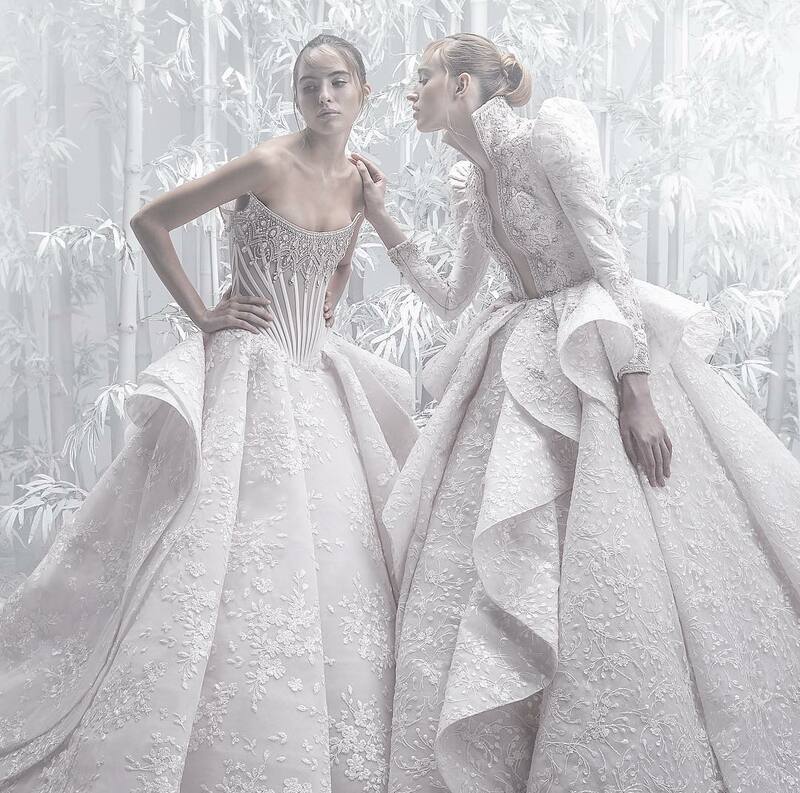 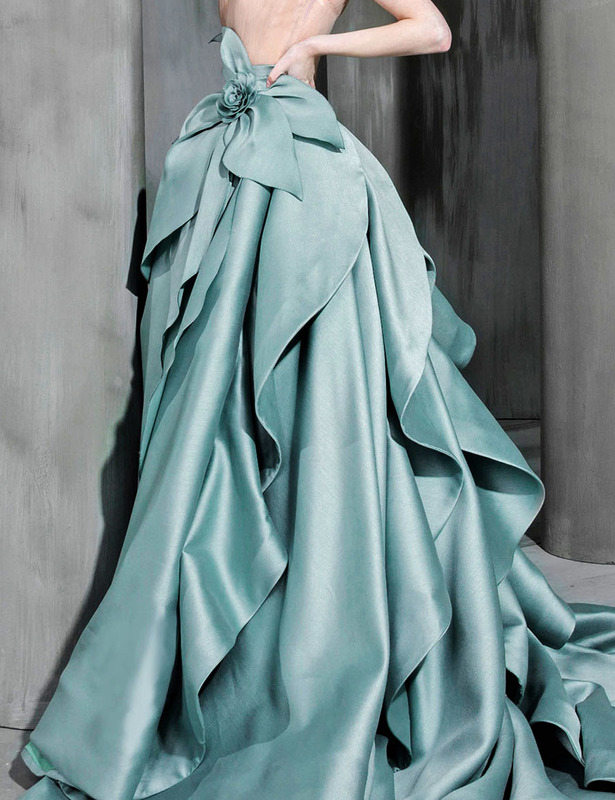 “The Lion,” Chapter 10 of Inside CHANEL, premiering January 16th.